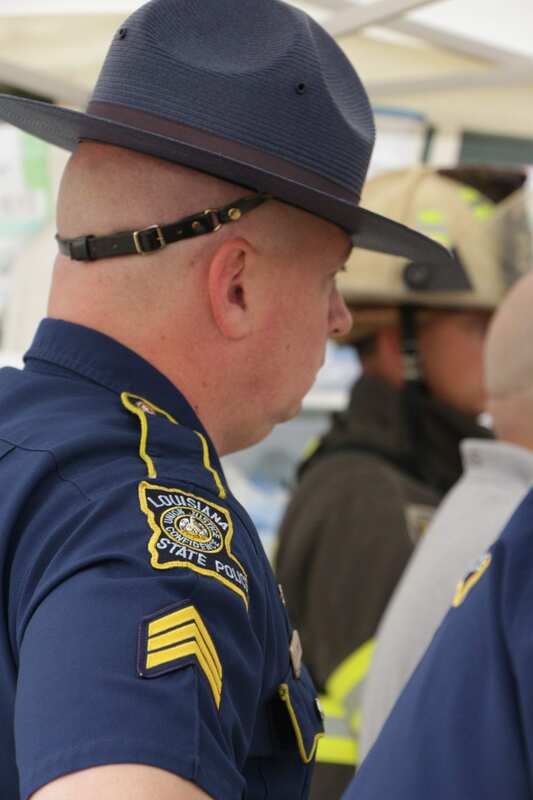 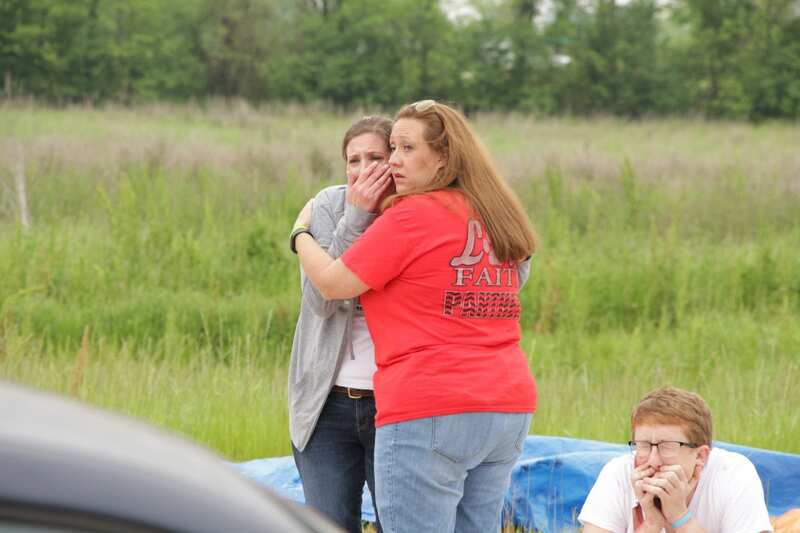 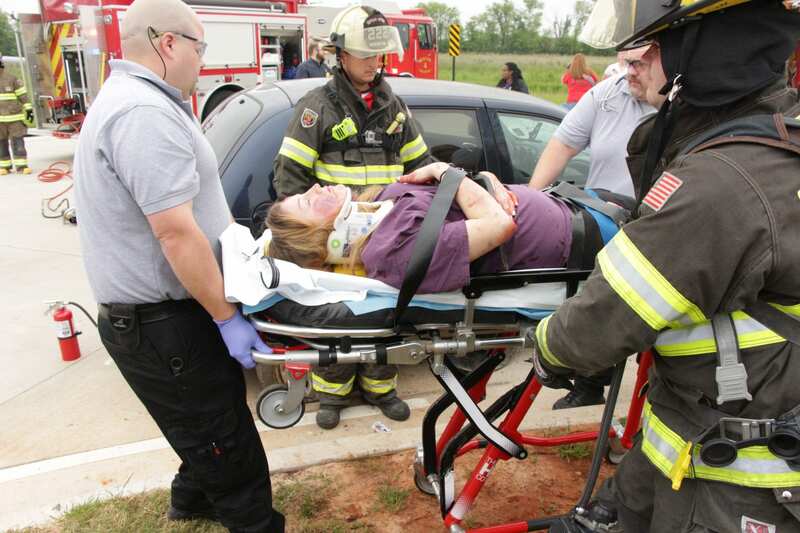 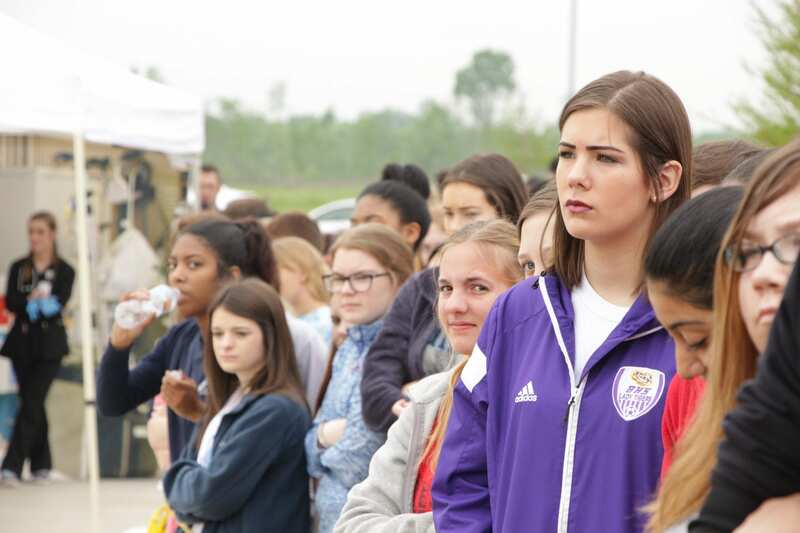 Multiple first responders, law enforcement agencies and Bossier Parish students participated in a mock fatal crash Friday morning to demonstrate the dangers of impaired driving and not wearing seat belts. 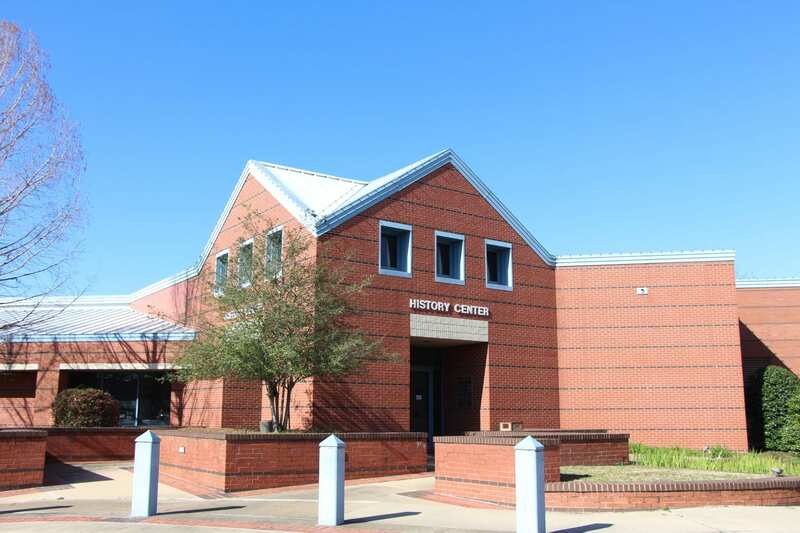 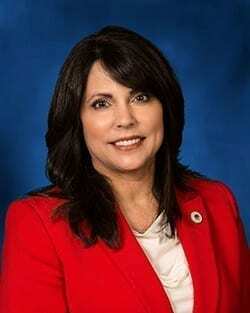 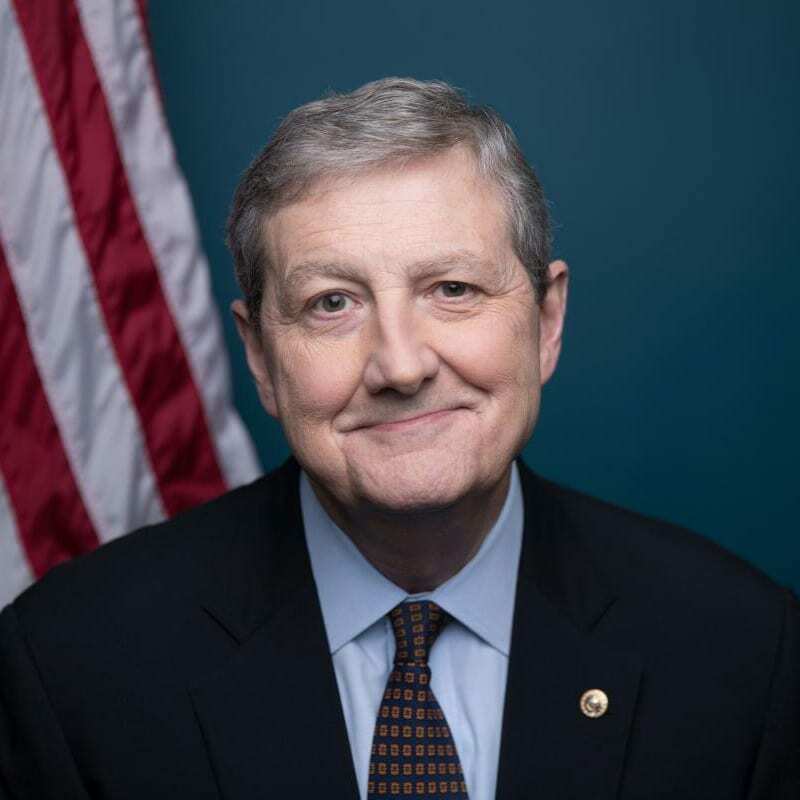 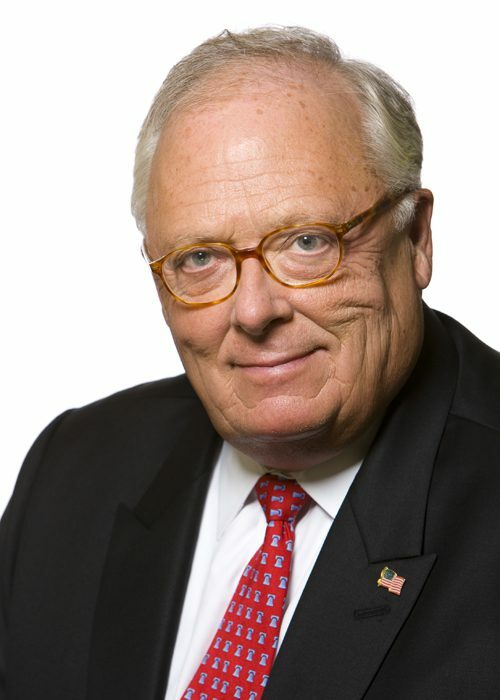 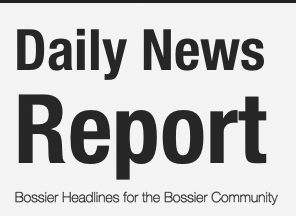 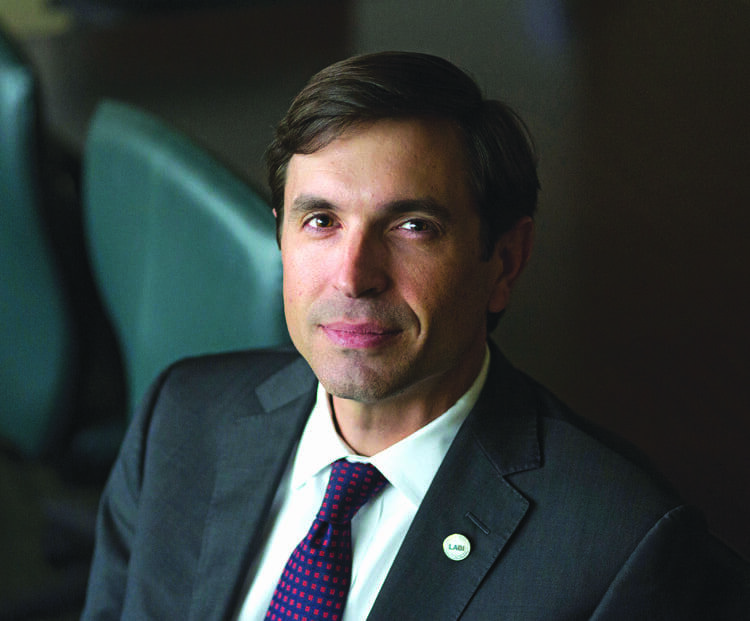 The demonstration was held on the Bossier Parish School for Technology and Innovative Learning campus, located at 1841 Swan Lake in Bossier City. 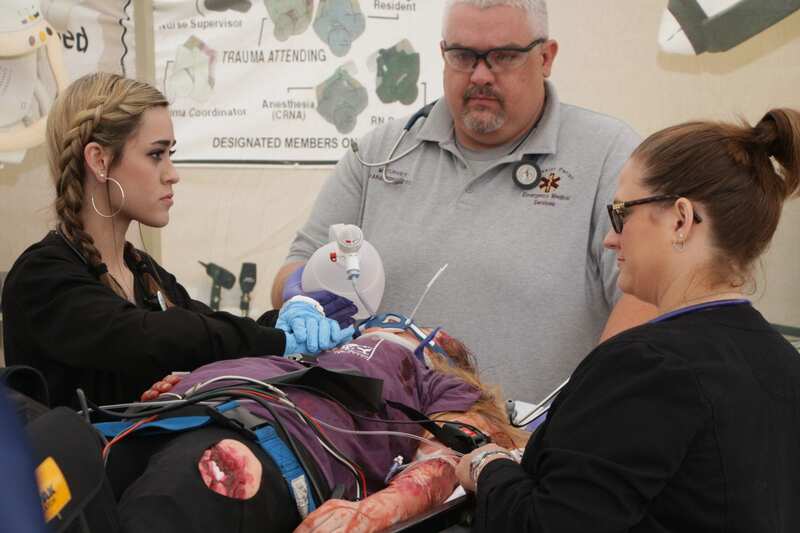 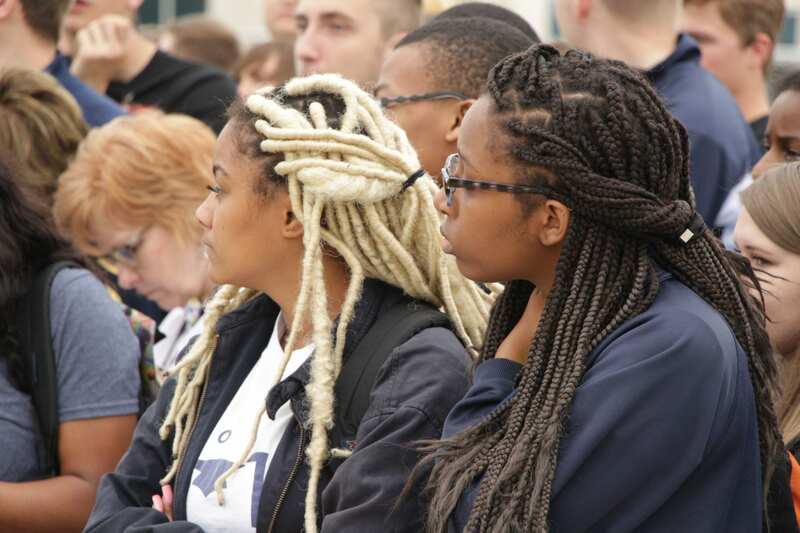 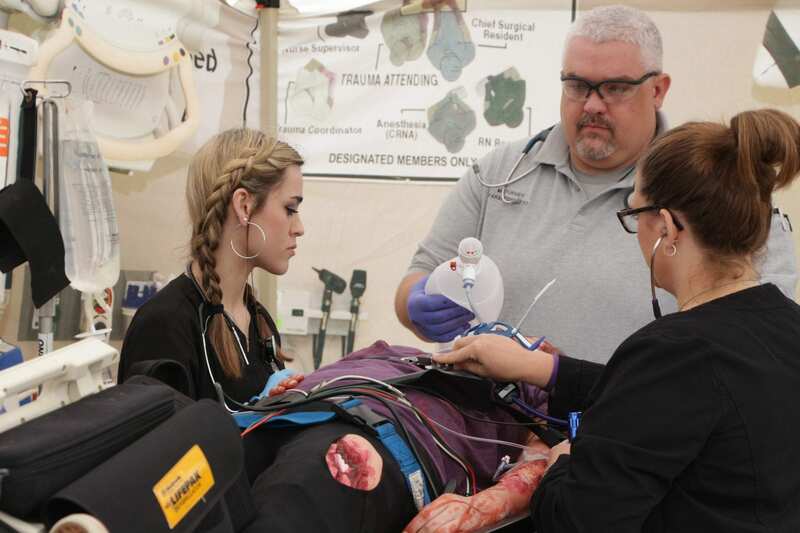 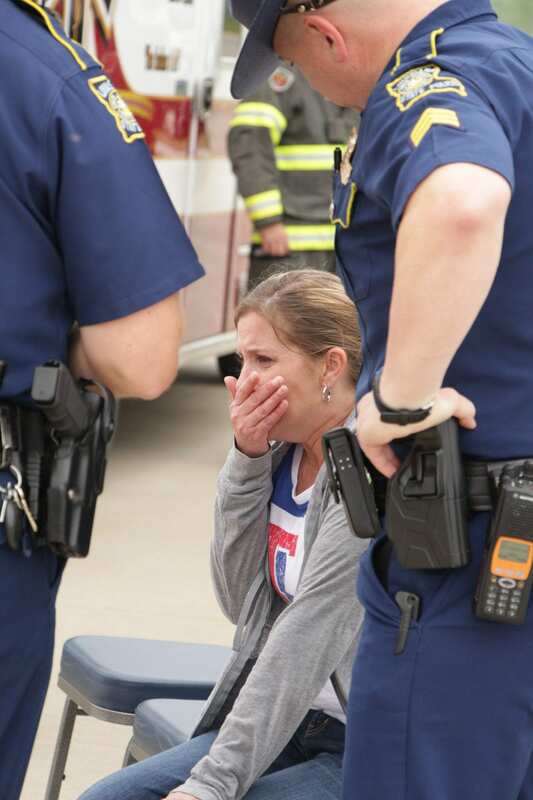 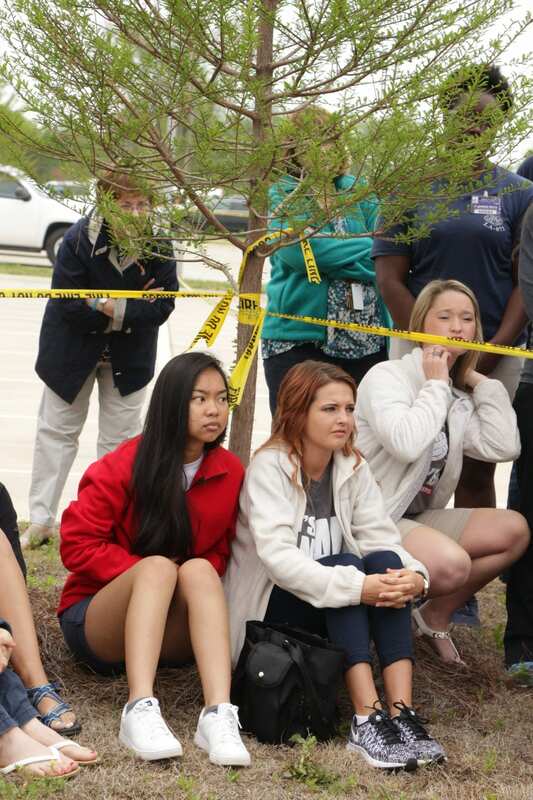 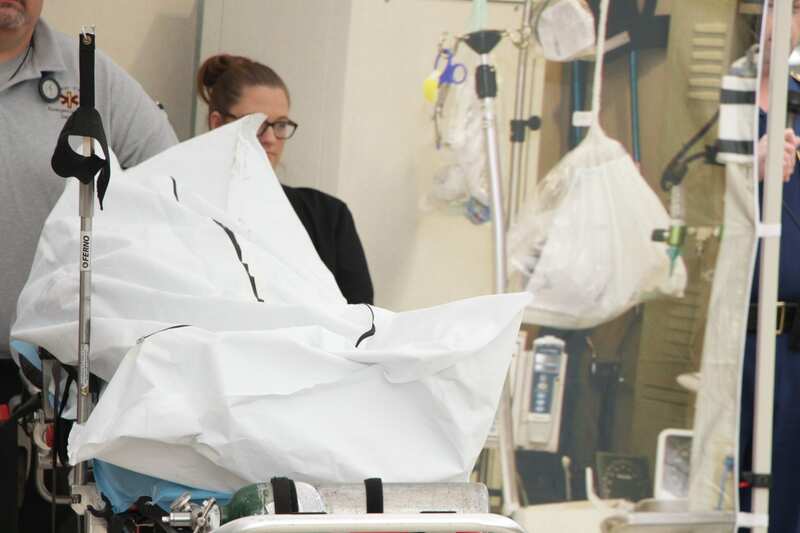 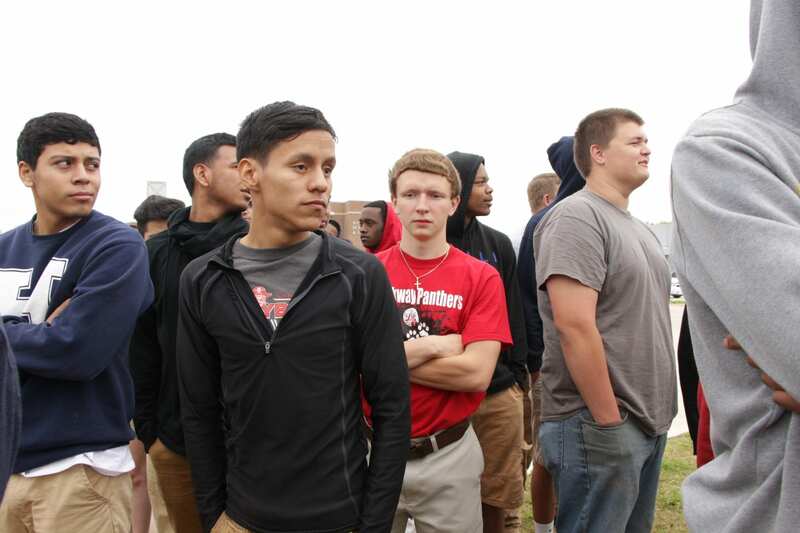 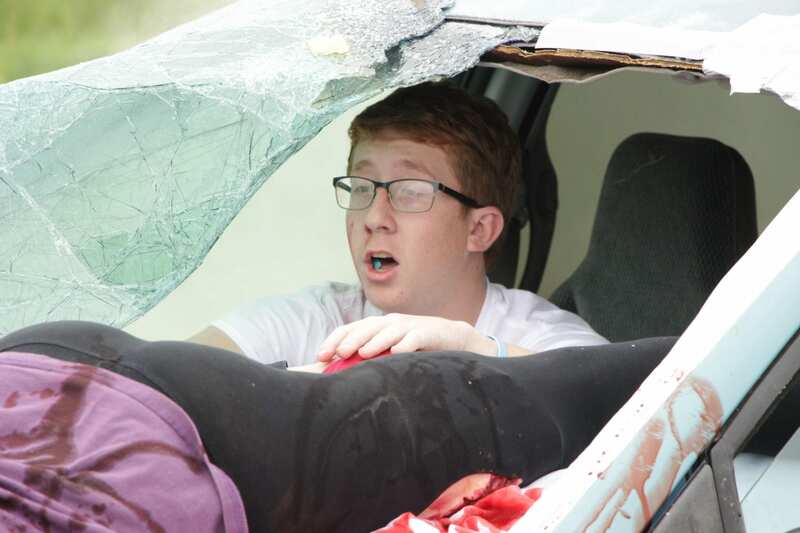 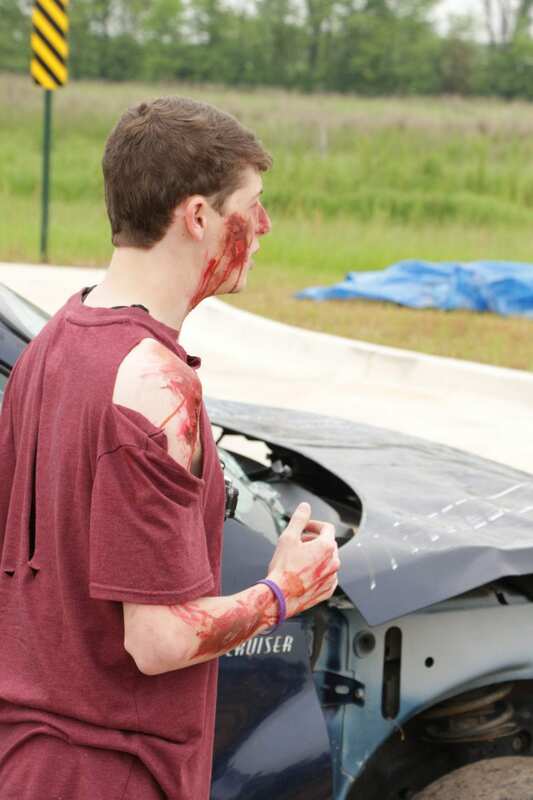 Seniors from three Bossier Parish high schools acted out the fatal crash scene scenario in front of their peers, allowing the students to see first-hand how drinking and driving affects everyone involved. 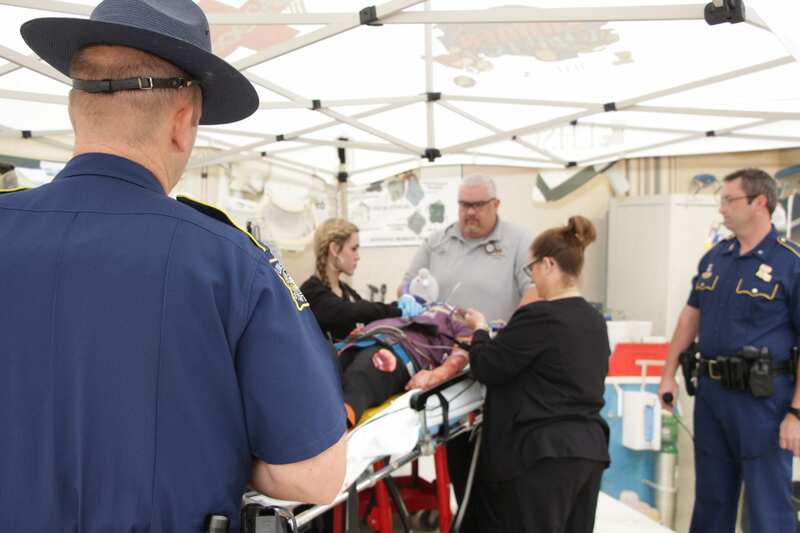 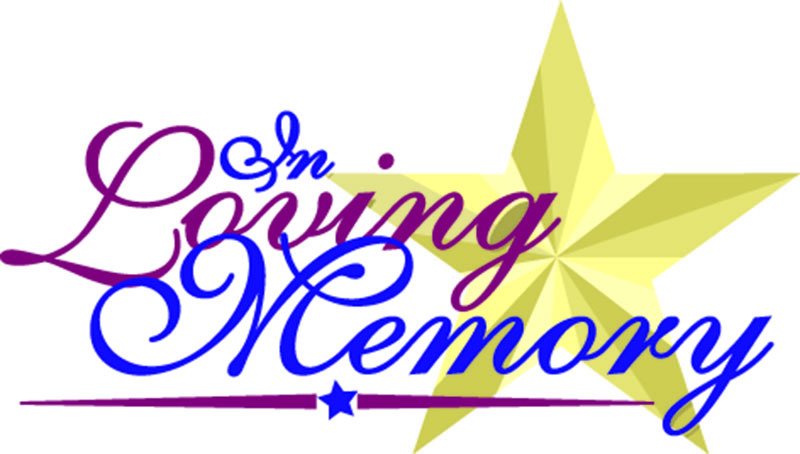 Participating agencies included Louisiana State Police Troop G, Bossier Parish EMS, Bossier Parish Sheriff’s Office, Benton Fire Department, University Health Shreveport, M.A.D.D. 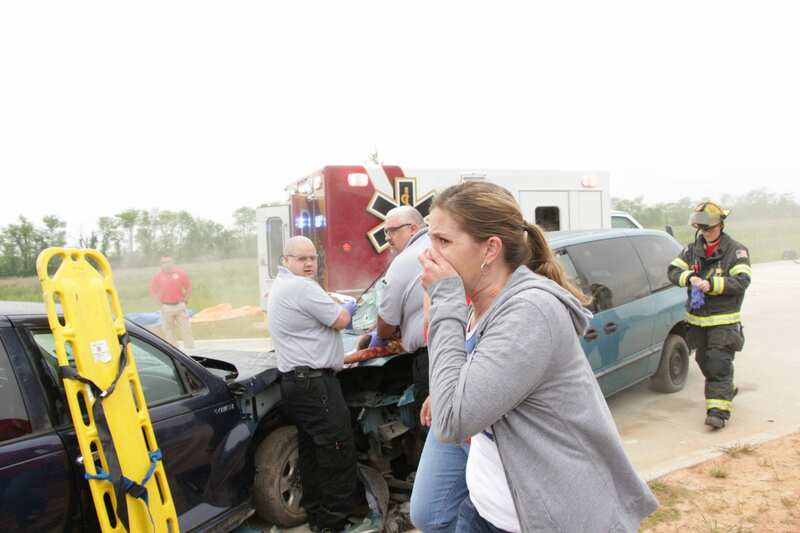 (Mother Against Drunk Driving), and Magill’s Towing. 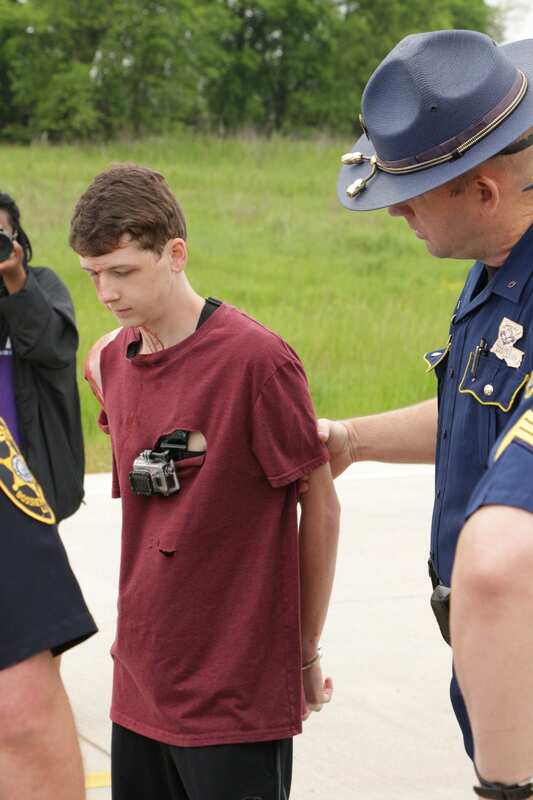 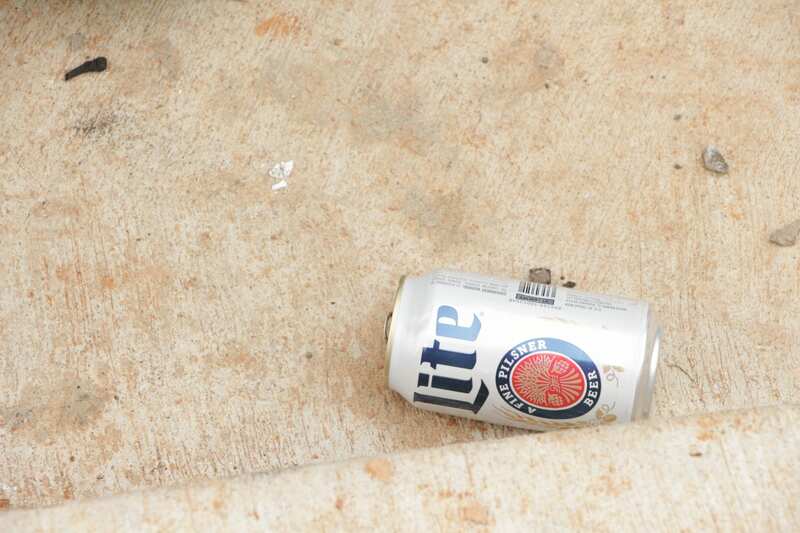 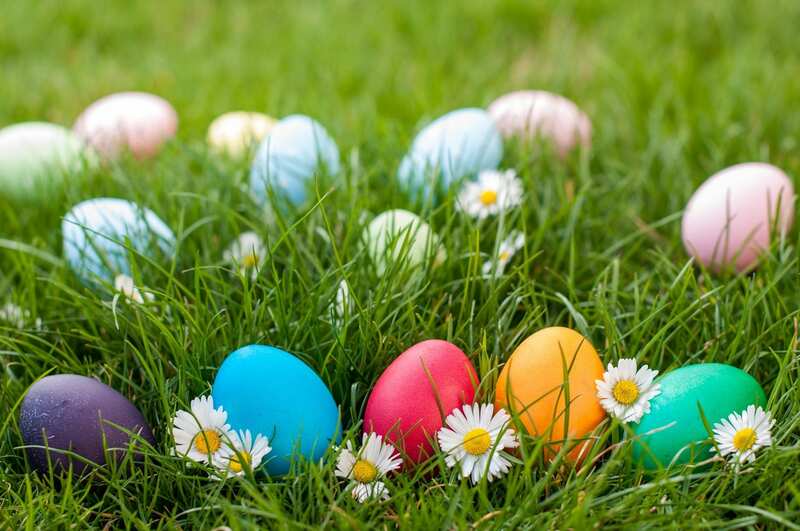 Louisiana State Police Troop G said they hope to reduce the number of underage DWI’s as well as serious injury and fatal crashes, particularly during Prom season, through these demonstrations. 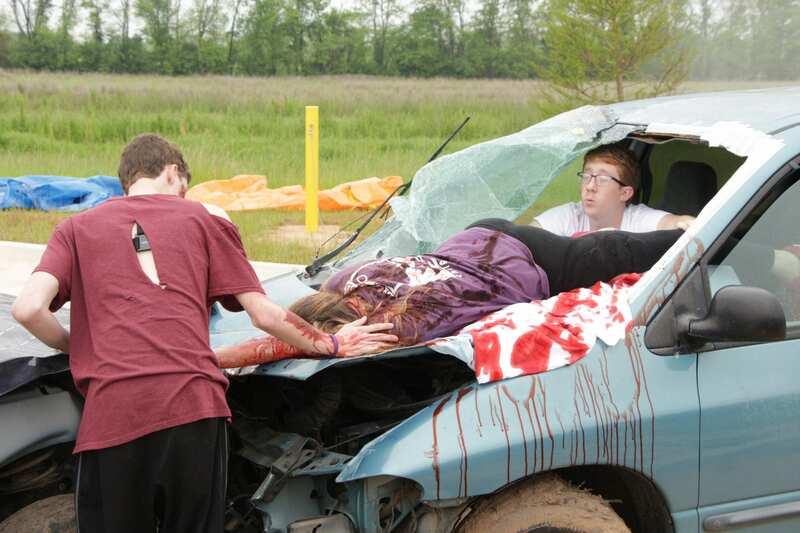 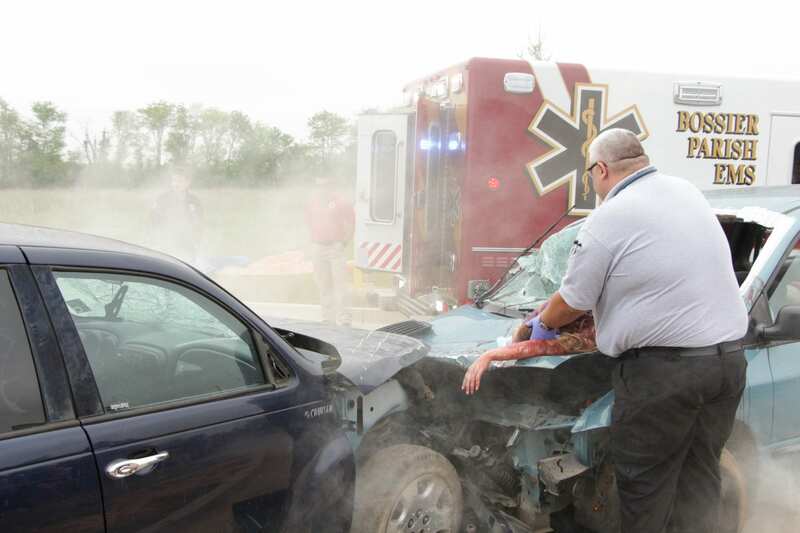 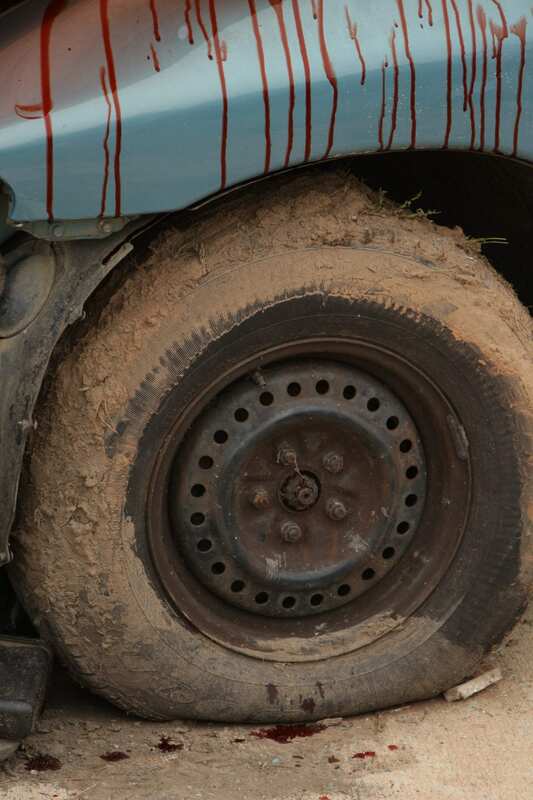 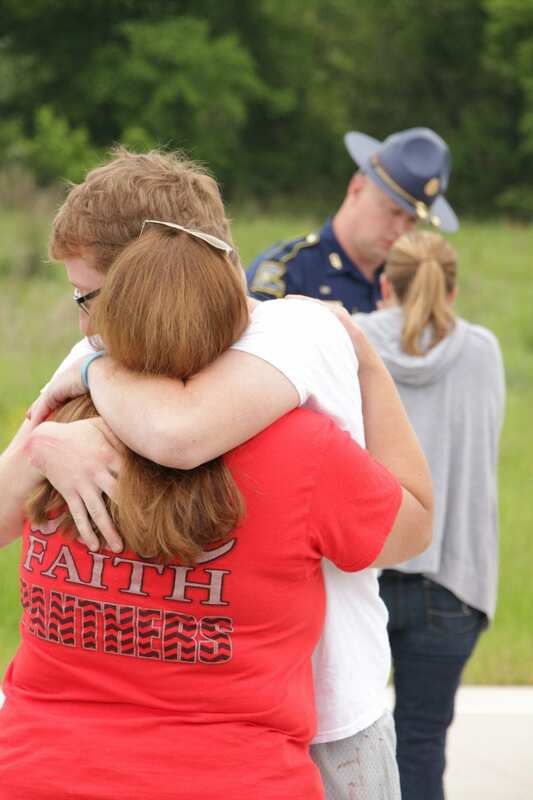 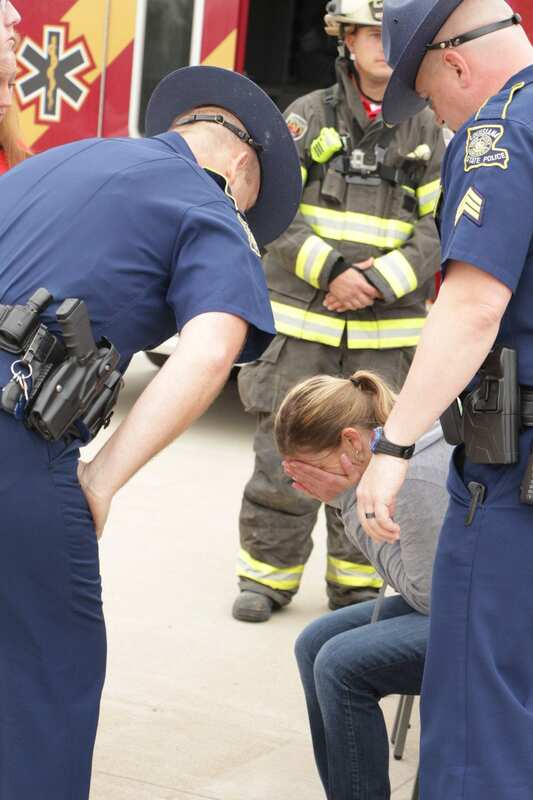 Programs such as mock crashes teach youth the importance of making sound decisions throughout the course of their lives. 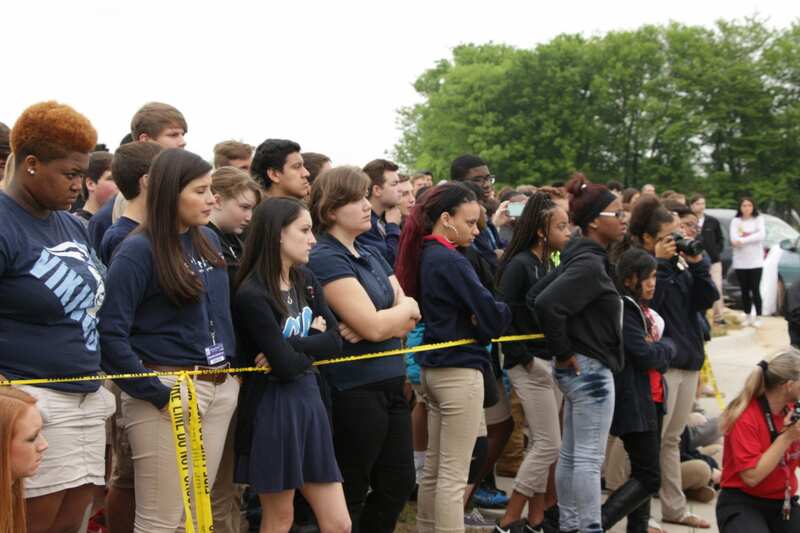 No students were injured in this demonstration.